Part creative writing guide, part memoir, this is a handy, humorous guide to writing for television from the mind that brought you Brass Eye, Smack the Pony, Grumpy Old Men and Harry Hill's TV Burp. How To Write Everything is the ultimate writer's handbook. It tells you about every aspect of writing, from having an idea to getting the idea out into the world and getting paid for it, too. It covers everything from journalism to screen-writing, from speeches to sketches, from sitcoms to novels. 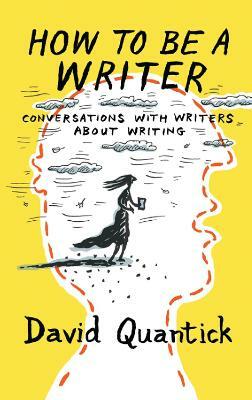 With thirty years' experience as an award-winning script-writer, journalist, author and broadcaster David Quantick is ideally suited, as a writer, to write this definitive writer's guide to writing...everything. Buy How to Write Everything by David Quantick from Australia's Online Independent Bookstore, Boomerang Books. David Quantick really has written everything. 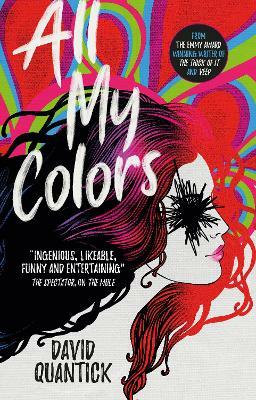 As a television writer, he has written for The Thick Of It, The Day Today, Brass Eye, TV Burp and many other shows. He is also an award-winning writer on HBO's Veep and wrote the critically-praised Sky Arts Playhouse, Snodgrass. 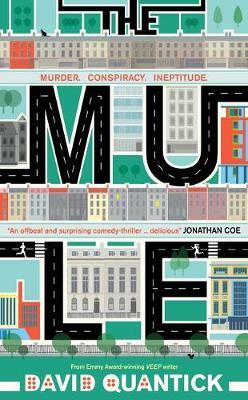 As a radio writer, he created Radio 4's One and Radio 2's The Blagger's Guide. His novel Sparks was described as "excellent" by Neil Gaiman and his graphic series Louis Wain (created with Savage Pencil) was published in Alan Moore's Dodgem Logic. 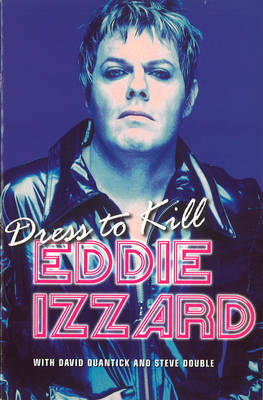 As well as a series of music books and the official biography of Eddie Izzard, David wrote the Sunday Times best-seller Grumpy Old Men and has written for over 50 magazines and newspapers, from The Guardian and The Daily Telegraph to NME and Q. With Jane Bussmann, he created the world's first internet sitcom, The Junkies, and he is also the writer of several short films, including the highly-acclaimed Lot 13. How To Write Everything is his first book about writing.